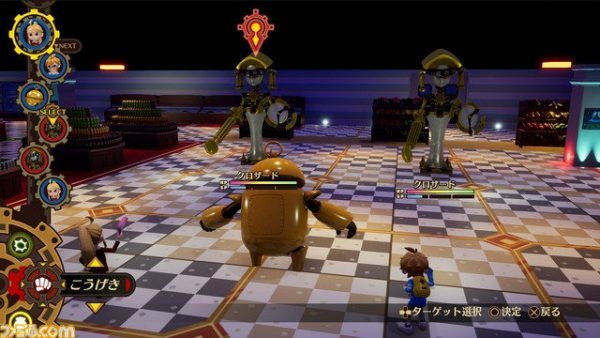 Famitsu has carried the news that Nippon Ichi Software in Japan has announced a brand new JRPG, for release in the home country early next year. 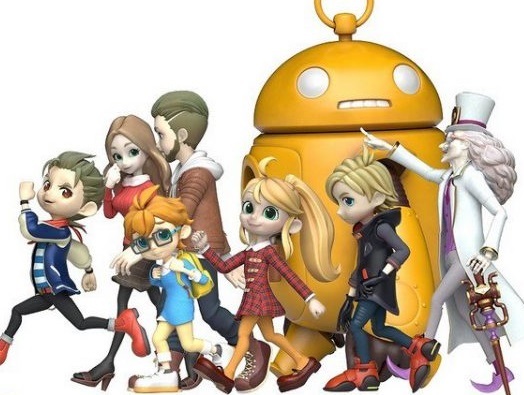 Titled Destiny Connect, it looks like a dream-like story of childhood fantasy and has a fairy-tale aesthetic, and it looks like it will be surreal and beautiful and a whole lot of fun. A disaster has occurred in the warm and nostalgic town of Clocknee. In order to resolve this incident, an adventure that revolves around time will unfold between characters including a girl named Sherry, a boy named Pegreo, and a robot named Isaac. The game releases late in February in Japan. No doubt, we'll hear a lot more about it when NISA inevitably announces the western release at some point in the months ahead.